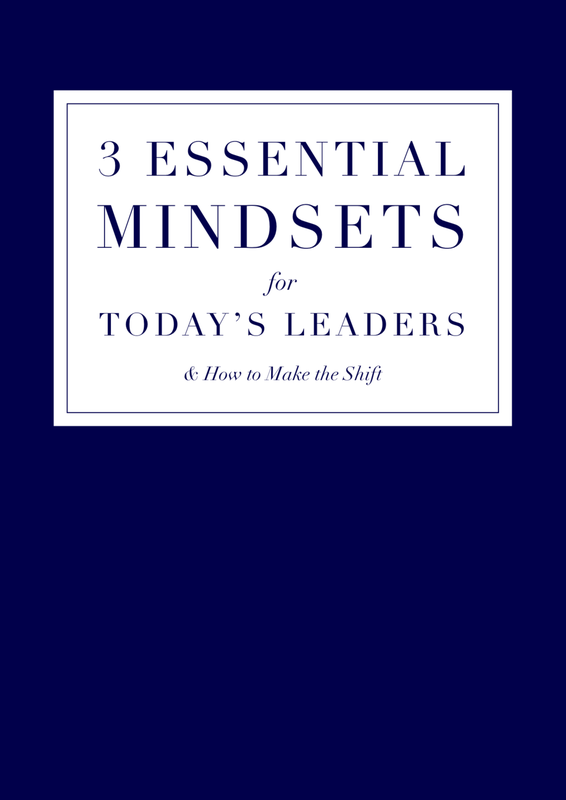 Imagine, if you felt more confident in your leadership abilities, what would be different? Would you be more effective at influencing others? Achieve your desired outcomes more often? Speak up and share your ideas more freely? Today, we live in a challenging, fast-paced, hyper-connected world. You might be hearing a lot about exponential technologies these days and how their convergence is going to change the world we live in even more rapidly than we can imagine. But the explosive rate of change in the economy will also affect the jobs that are available in the future, which will require leaders like you and me to adopt new skills - including new mental and emotional skills - in the coming years in order to adapt to these changes and successfully (and confidently!) lead others in the new world of work. I’ve created this guide to give you a taste of what’s possible when you start to shift something even as seemingly small as a mindset. A change in perspective can open up a whole new world of possibilities and this can have an exponential effect on how influential you are, how effective you are at achieving your goals, as well as how confident you feel.